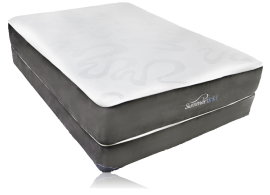 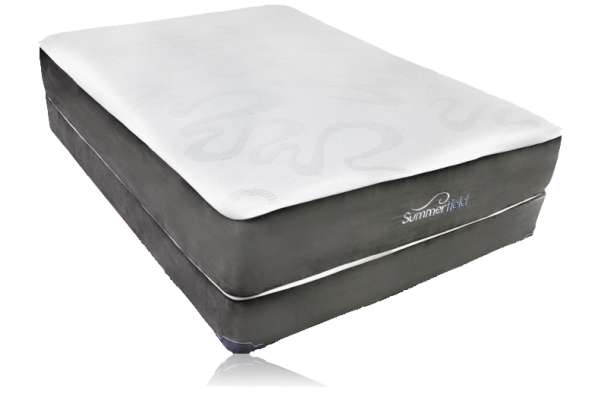 The Summerfield Fusion Jennifer is a luxurious Plush Firm mattress and is excellent for back, side and many stomach sleepers.The Jennifer is a little softer than the Fusion Noelle because although they both have the gel memory foam, the Jennifer has an inch of latex support foam instead of the inch of firm poly support foam that the Noelle has. The extra inch of latex provides additional comformity to the curves of the sleepers back. 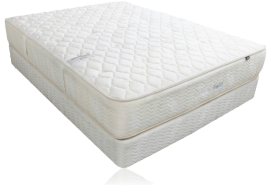 The rationale is that if a mattress is too firm it will only support the shoulder blades and tale bone and ignore key areas of the back that need to to be supported in order for the back to truly relax. 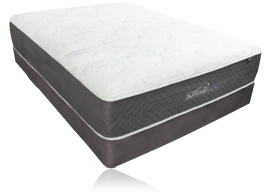 So the idea is that this combination of foam may provide a greater amount of support through the whole curve of the back without creating any pressure points. 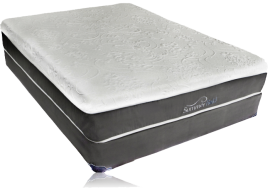 What makes the Jennifer Fusion so special is that it is a mix of two of the best mattress comfort technologies available today. 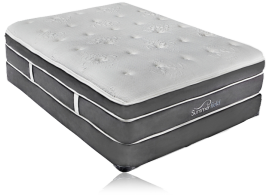 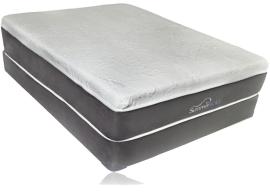 Many people prefer memory foam mattresses because of it's supportive pressure point reducing qualities and at the same time many people prefer the comfort of the tradition coil beds. 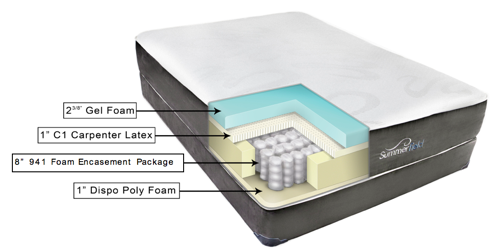 Well the Fusion line is the answer with it's mix of high quality long lasting gel memory foams laid over the state of the art individually wrapped coils that give users superior comfort and motion separation. 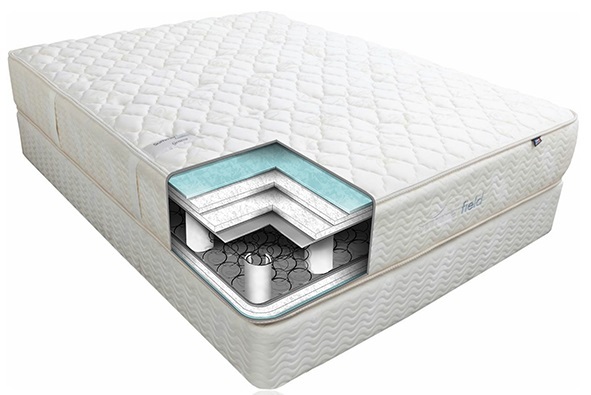 Also we find that users feel this type of configuration may be cooler than traditional all foam mattresses that are available today due to air being able to move more freely with coil support rather than blocks of furniture grade foam support that typical all memory foam mattresses use. 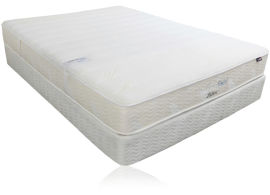 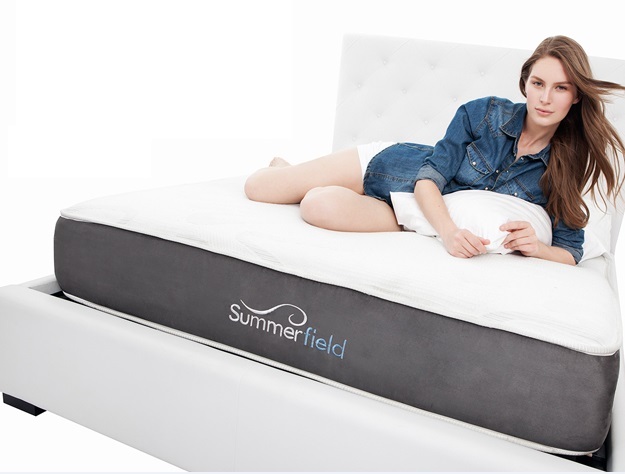 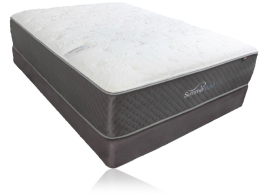 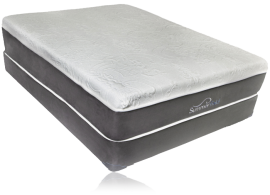 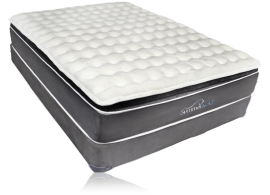 With the body weight of the user laying on the top of the mattress pressing down on the foams coupled with the resistance of the individually fabric wrapped coils, the foams get massaged into the users body filling all areas needed for proper support and comfort without creating pressure points. 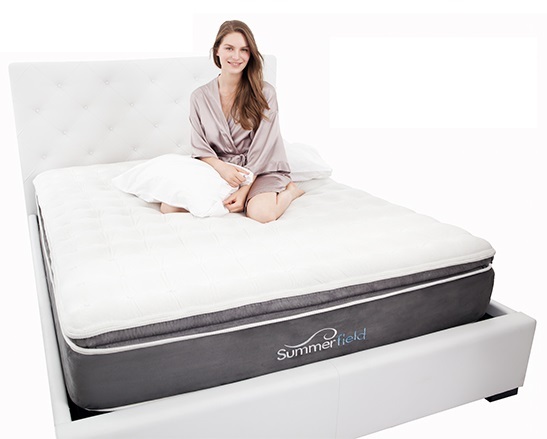 The result will be a great night sleep where the body and mind to get to truly relax away the earlier day challenges and wake up refreshed to take on the new day.